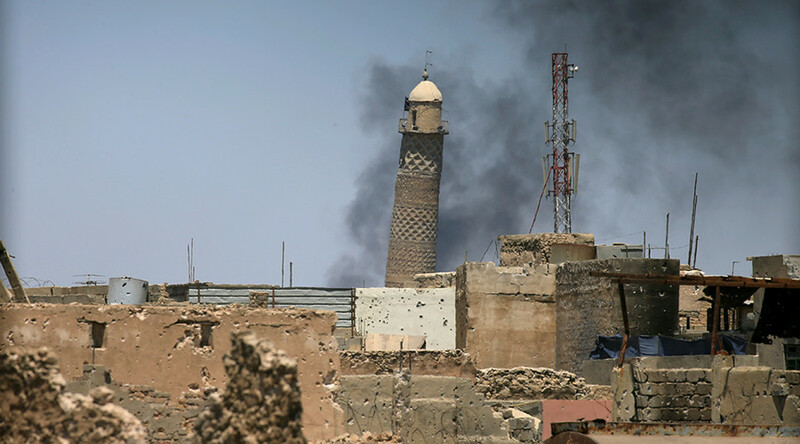 Iraqi Prime Minister Haider al-Abadi has ordered the immediate execution of hundreds of convicted jihadists on death row, in swift retaliation for the ISIS's execution of eight captives. France's interior minister met with security officials Sunday as investigators probe the background and motivations of a young (20 or 21-year-old) man who attacked people on the streets of Paris Saturday night, killing one of them. 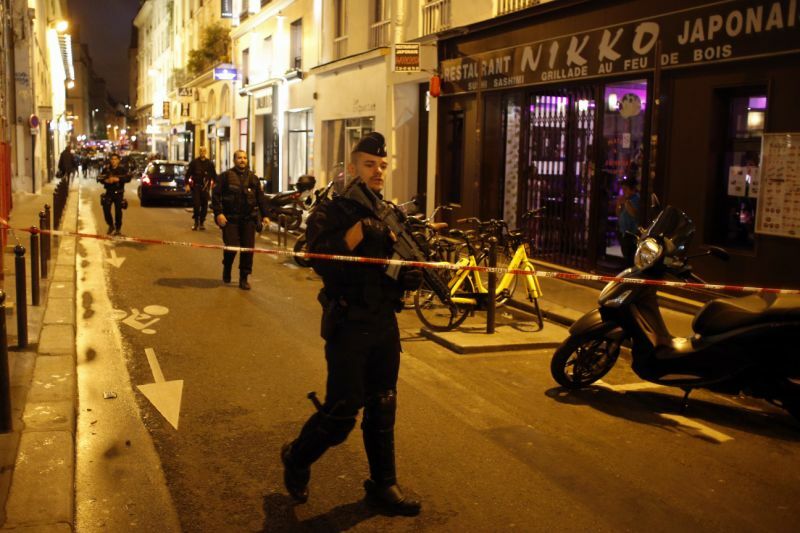 The Islamic State has claimed responsibility for this latest attack in the French capital. 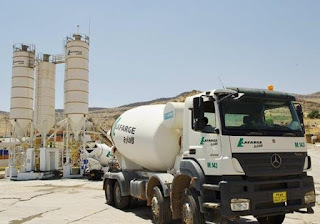 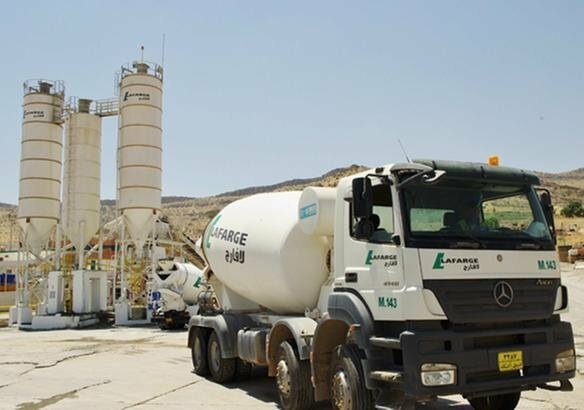 French-Swiss cement maker Lafarge said Tuesday its offices were being searched for information on financial links to extremist groups in Syria, including Daesh (ISIS). 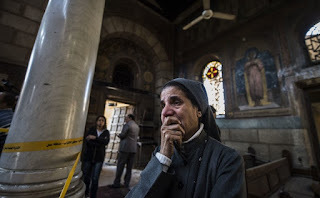 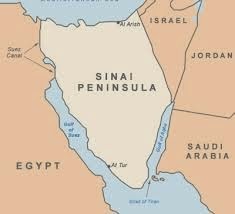 Seven Egyptian civilians were killed on Monday when a car bomb went off near a military checkpoint in the country's North Sinai province, the military said. 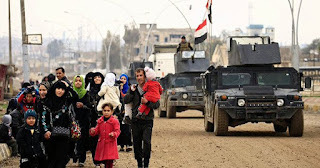 An Italian woman has been arrested on suspicion of being a foreign fighter for the so-called Islamic State (IS) extremist group, local media reported Saturday. 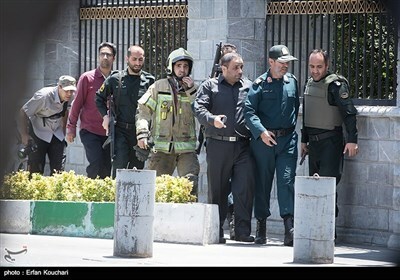 Two terrorist attacks claimed by the Daesh (ISIL) terrorist group in Iran’s capital of Tehran killed 12 people and wounded more than 40 others on Wednesday, medics said. 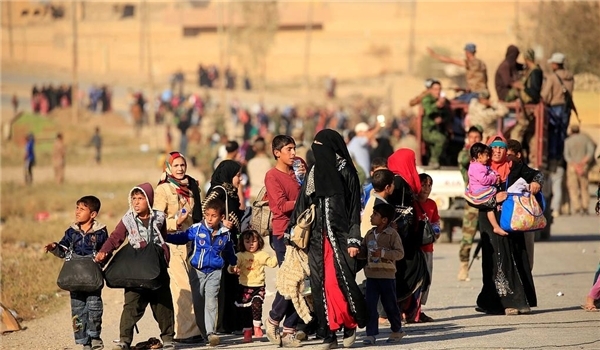 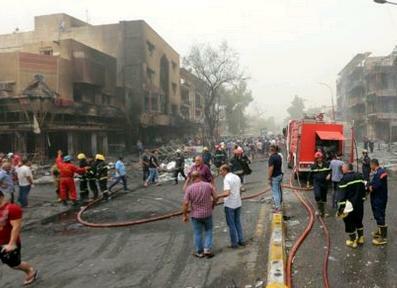 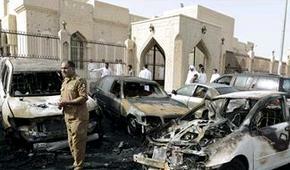 Suicide bombings at checkpoints in Baghdad and south Iraq claimed by the so-called Islamic State militant group have killed at least 35 people and wounded dozens more, officials said this morning. Europe will have to come to grips with an exodus of “dangerous and disillusioned” Islamic State jihadists, defeated in Syria and Iraq earlier this year and possibly seeking revenge, the head of the UN Security Council's counterterrorism agency has warned. 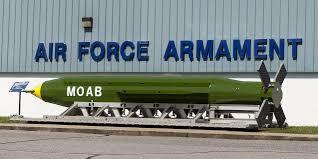 The terror group Daesh may be plotting attacks in the United Kingdom, targeting the country's airports and nuclear power plants, British intelligence services revealed. 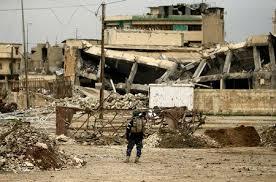 A large quantity of narcotics seized last week during a raid on an illegal lab in Elefsina, 17 km west of here, were destined to countries in the Middle East and with links with ISIS, Greek authorities said on Monday, according to Greek national news agency AMNA.